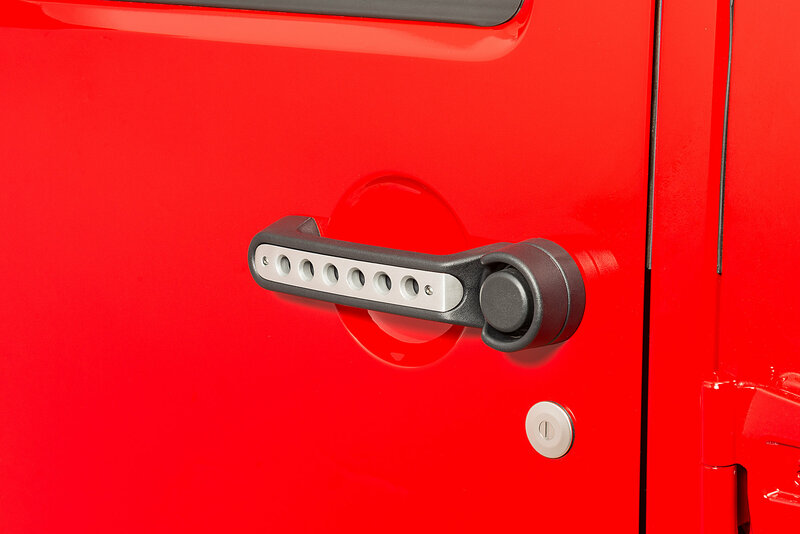 New by Drake Off Road are our beautiful cast aluminum door handle inserts. 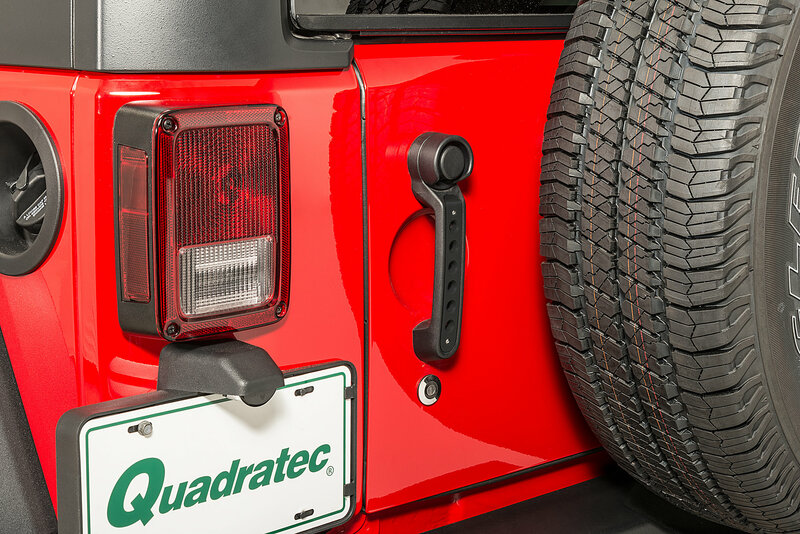 These inserts offer style and precision design to give your plain stock handles a rugged and bold look. 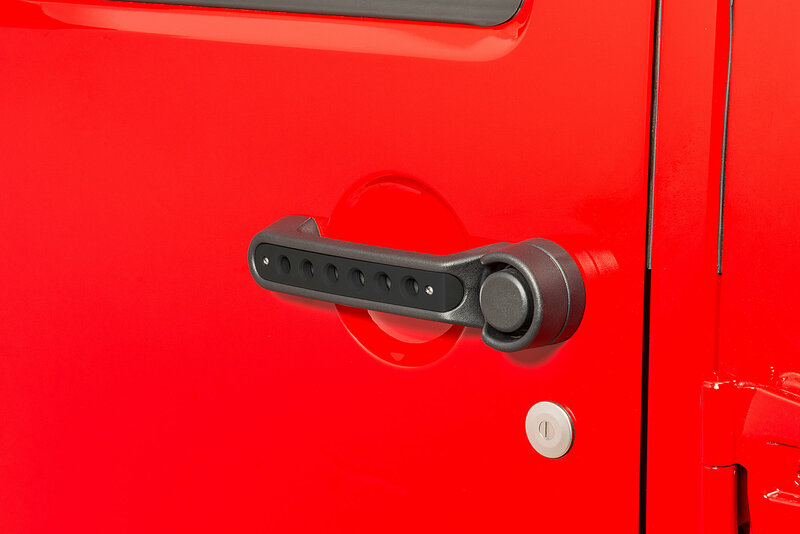 Featuring a brushed aluminum finish and stainless steel mounting hardware. 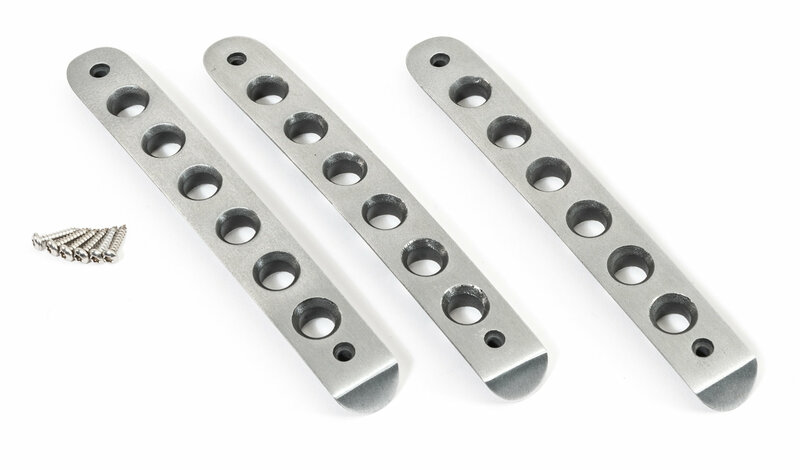 These are a must have to complete that custom look for your JK. Available in sets of 3 (2 door & tailgate) and 5 inserts (4 door & tailgate). Product was easy to install and really gives a custom look to the vehicle. I also got the matching Drake hood latches for a complete set. Looks great! Love the looks of this product. Very easy to install and well worth the money. Got the billet aluminum set for my jeep. Looks awesome. Would have given it 5 stars, but the finish on my inserts looked a little rough around the holes. But still looks great especially for the price. Can you paint these ? ?